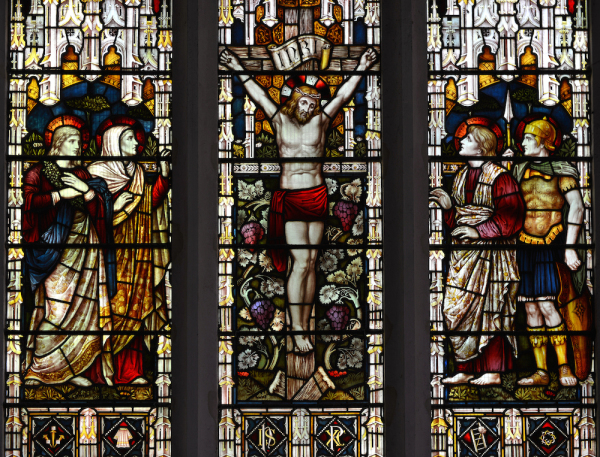 Photo: Getty Images/oversnapA Victorian (19th century) stained glass widow in an ancient English church, depicting the crucifixion of Jesus Christ. The burning of Notre Dame Cathedral in Paris this week left people around the world in shock as they saw parts of the iconic landmark disintegrate. The fire was extinguished within a day but the damage was severe, including the collapse of the spire. Treasured relics, including the crown of thorns, were salvaged and France’s residents have pledged a total of around $1 billion to rebuild the 850-year-old cathedral. Meanwhile, donations for three black churches in Louisiana that were set on fire in arson attacks recently finally began to pour in after former U.S. Secretary of State Hillary Clinton urged the public to “also send some love” to those churches. Thousands of alumni and students signed an online petition, asking Taylor University to rescind its invitation to Vice President Mike Pence to speak at its commencement. Some, including evangelist Franklin Graham, were puzzled by the protest considering Taylor is an evangelical school and Pence is also an evangelical Christian. Independent journalist Julie Roys confirmed with a senior leader at Harvest Bible Chapel that James MacDonald, who was ousted as the senior pastor earlier this year, received $80,000 a month from the church. He also allegedly received an additional $1 million a year in discretionary funds. This week marks the holiest week for Christians. Today is Good Friday, the day Christians remember the death and sacrifice of Jesus Christ as an atonement for human sin. Here are some interesting Good Friday traditions. Also, read some of the debates surrounding the crucifixion. On Sunday, believers will celebrate the resurrection of Jesus Christ. 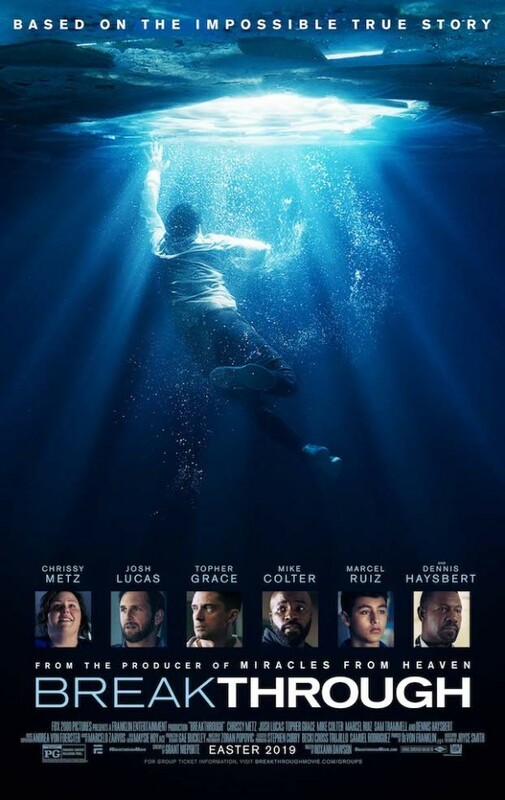 NEWHOUSE 20th Century Fox "Breakthrough", based on the inspirational true story of one mother’s unfaltering love in the face of impossible odds, 2018. ChristianPost Weekly Briefing is published weekdays and updated all morning. Browse past briefings here. Sign up here to get it by email.